Berlin has played a major role in world politics since the Nazi era and continues to be in the spotlight today as the once-again-great capital of Germany. 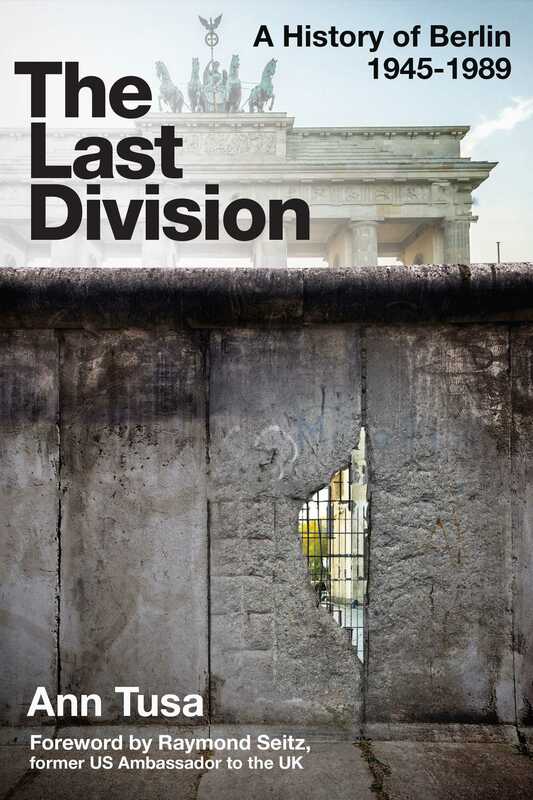 Ann Tusa presents an engaging chronicle of the Cold War partitions of this historic city, from the political strife and administrative division by the victors against Hitler, through the building and eventual destruction of the Wall. Using newly available documents, she offers by far the fullest account to date of the political, diplomatic, and military affairs of the city, with vivid characterizations of central figures like Konrad Adenauer, Nikita Khrushchev, and British Prime Minister Harold Macmillan. Tusa's account also displays the full drama surrounding the building of the Wall, from its ramifications for world politics (including John F. Kennedy's famous response that “a wall is a hell of a lot better than a war” and Ronald Reagan’s iconic “Mr. Gorbachev, tear down this wall!”) to the experiences of ordinary Berliners and the personal tragedies they experienced as the Wall severed a living city and sundered families for generations.